Innovation, the foundation of our growth strategy, is at the heart of Essilor’s mission – touching everything from our products, services, business models to even our governance. It represents a significant differentiating factor and characterizes the unique way we operate commercially as well as how we achieve our mission. Meeting the diversity of visual health needs is a significant challenge. We seek to anticipate major social trends like population aging, the emergence of middle class consumers in high growth countries or new digital habits. 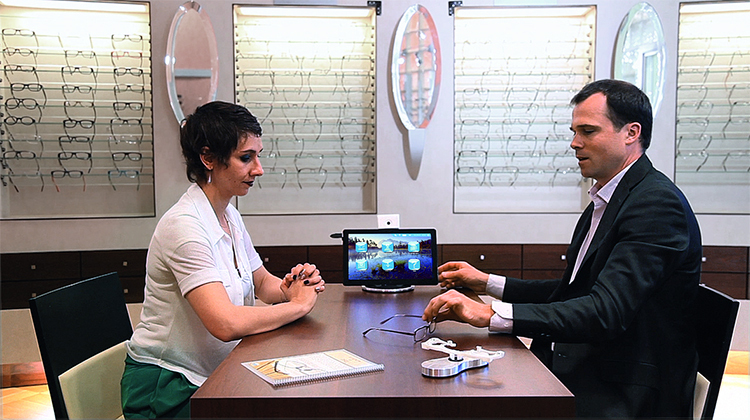 Among our latest Essilor innovations: Eyezen™ lenses, launched in 2015, designed for connected life. Today, 3 in 4 people suffer from visual fatigue linked to the daily use of smartphones, tablets or computers. Eyezen™ lenses were developed for this new online lifestyle to help the eyes adapt to viewing distances on mobile devices and thus reduce visual fatigue. Another example is the way we create personalized solutions to help people with complex vision problems that traditional lenses can’t correct. For this, we’ve built up a special team at our SL Lab in the Meuse region of France. A favoured partner for eye care professionals, the Essilor Group provides many innovative solutions to improve vision care services for consumers. These include connected devices that help meet increasing demand for lenses personalised to wearers’ lifestyle or physiological parameters. To support this, we have launched the M’Eye fit measuring device designed for Eye Care Professionals in search of a rapid and professional solution to take standard lens fitting parameters. 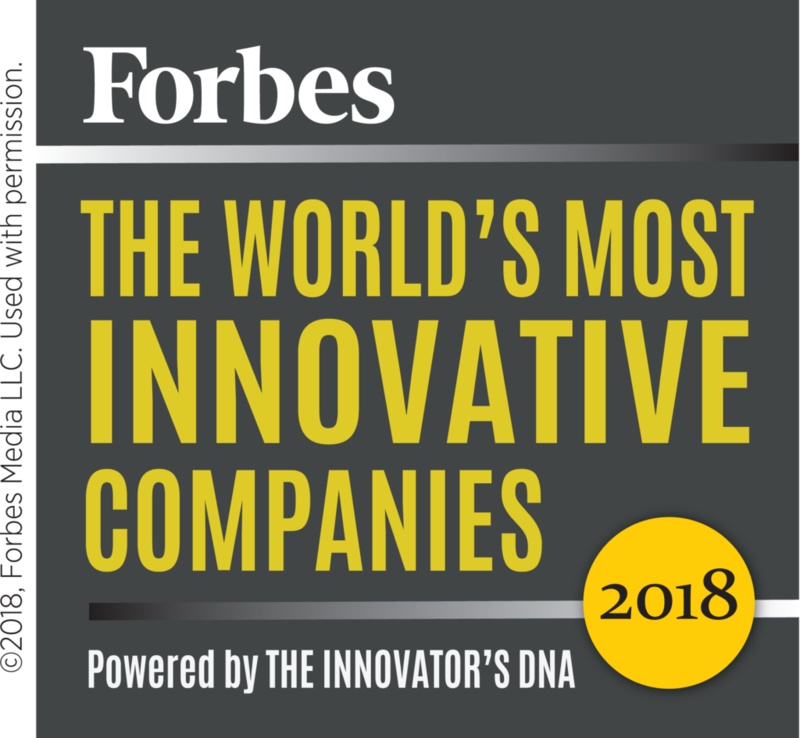 100 most innovative companies by Forbes Magazine. 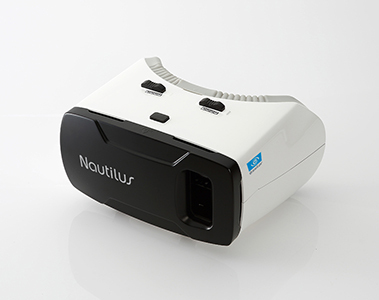 In 2015, Essilor made a new device called Nautilus available to eye care professionals. It allows consumers to try on ‘virtually’ their future lenses in order to choose the most adapted solution. The simulation works via an application installed on a smartphone that is integrated into an immersive helmet and controlled by an optician using a handheld tablet. 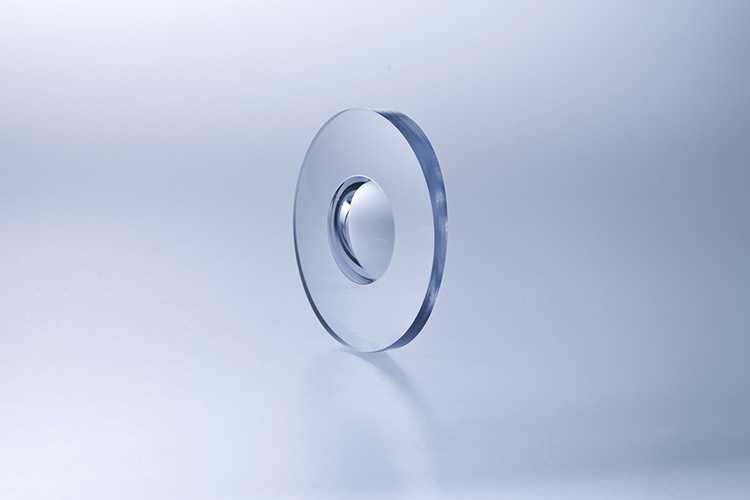 With this innovation, consumers can virtually ‘see’ improvements offered by new lenses according to options selected such as lens design, polarized, photochromic or anti-glare treatment. The Essilor Group seeks to make its solutions accessible in emerging countries whose populations are often excluded because of financial, cultural or geographical barriers. Our “2.5 Vision New Generation” division deploys innovative inclusive business models designed to be scalable and sustainable to give everyone the opportunity to benefit from vision care adapted to their needs and resources. 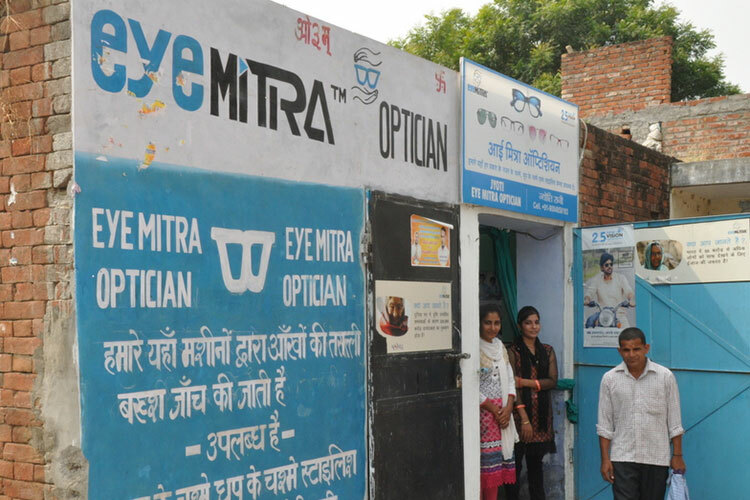 The Eye Mitra program for example aims to bring vision care services to the doorstep of people living in rural India. Essilor was the first company on the CAC 40 to integrate a Corporate Social Responsibility Committee into its Board of Directors. This Committee monitors corporate mission initiatives deployed across the world. We are also an industry reference for our employee shareholding approach. The Valoptec association, created in 1972, groups together 9,000 employee shareholders.